HD Fanatic » Games on Demand SONIC THE HEDGEHOG Delisted or Free? 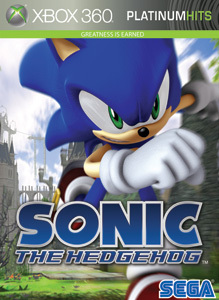 Home > Video Games, Xbox Price Watch	> Games on Demand SONIC THE HEDGEHOG Delisted or Free? adventure yet! There are no refunds for this item. For more information, see www.xbox.com/live/accounts.